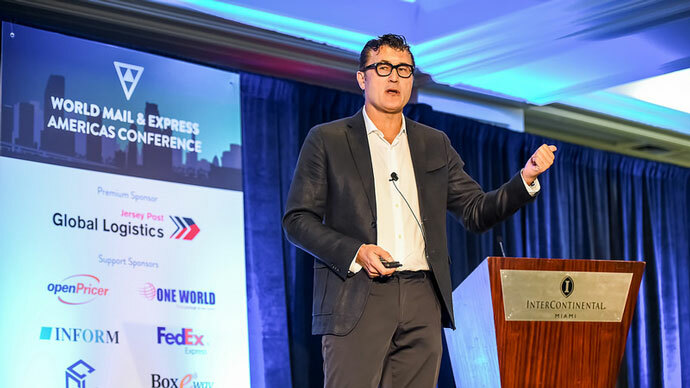 We are delighted to announce that Misko Kancko, Director of Global Strategy at Canada Post will be speaking at the World Mail & Express Americas Conference 2019 (WMX Americas). A keen leader and synergist, Misko Kancko connects downward, upward, and across to design business models, systems conversions and people that actualize the value. Maximizing “management by walking around”, he champions, energizes, and unifies all stakeholders. The world of eCommerce is continuously evolving to new heights which require “shippers” and “receivers” to be respected equally in delivering value—the focus of cutting to the core and enhancing components that deliver that is Misko’s drive.